Are long fingernails on women considered glamorous? How do long painted fingernails look on girls? is it glamorous? I'm not a lover of extreme long fingernails on women. 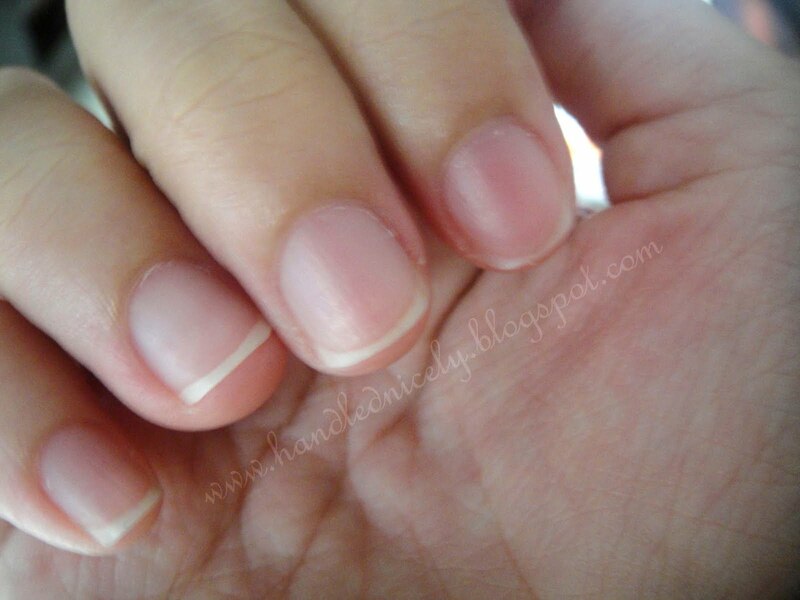 I have somewhat long fingernails, but I always cut them when they get too long. I wouldn't want to make my life more difficult or impractical because having too long nails would make certain tasks hard to carry out. Denim bikinis, Yes or No? Gentlemen, Ladies, Do you think a woman can look elegant in a shorts suit? Guys, Do you prefer flawless skin or freckles on a girl? Do you like 90s fashion? Do guys like abs like these on girls or no? (mind the tattoo thingy)? Errr. How long is long? Personally I think they are too long. Nails that long are impractical. I think nails this sort of length look the nicest and aren't so long you can't.. you know... do life. They aren't gross. But they don't share that I take any pride in how I look, it's just how I rolled out of bed. I think nail varnishes and stuff are more glamorous than the length - it shows you tried. A Celebration of Hair 20 Qualities of a "Real" Woman What a day in life of community reporter looks like On regret - YOLO doesn't exist Breaking up with someone when you love them: it blows! Home > Fashion & Beauty > Are long fingernails on women considered glamorous?